Kent Road Safety highlights the risk of drink driving. Alcohol affects everyone differently depending on your weight, how much you’ve eaten and your age. Driving or attempting to drive while above the legal limit could lead to a six month prison sentence together with a fine of up to £5,000 and disqualification for at least 12 months. 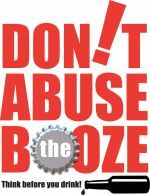 Don’t Abuse the Booze is a two-year project which aims to tackle the issues arising from problem drinking. 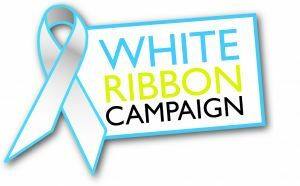 The White Ribbon Campaign (WRC) was set up to ensure men take more responsibility for reducing the level of violence against women.